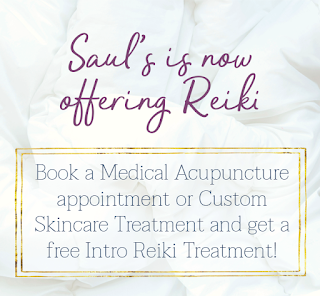 Surani Perera is a level 2 Reiki Practitioner who is now offering services at Saul's on Tuesdays and Saturdays! 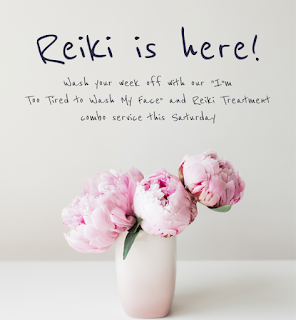 We're so excited to help bring Reiki, an energy treatment, to Dundas West! 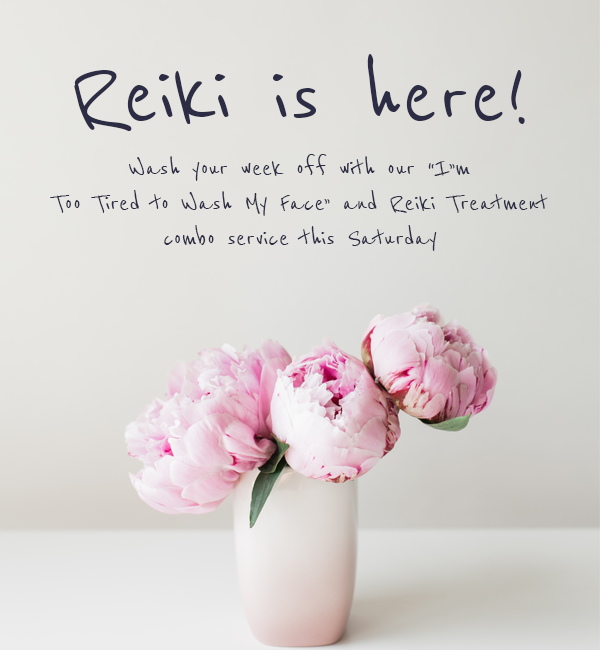 Reiki services are low contact (in comparison to massage or other spa treatments) and are offered fully clothed typically lying on a massage table with sheets and potentially a blanket. 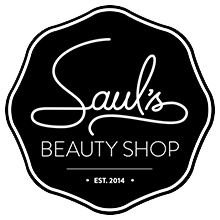 The shorter treatments are offered sitting. Eliss describes Reiki as being given an amazing nap without ever falling asleep. She found it great for re-energizing and balancing after a long day! 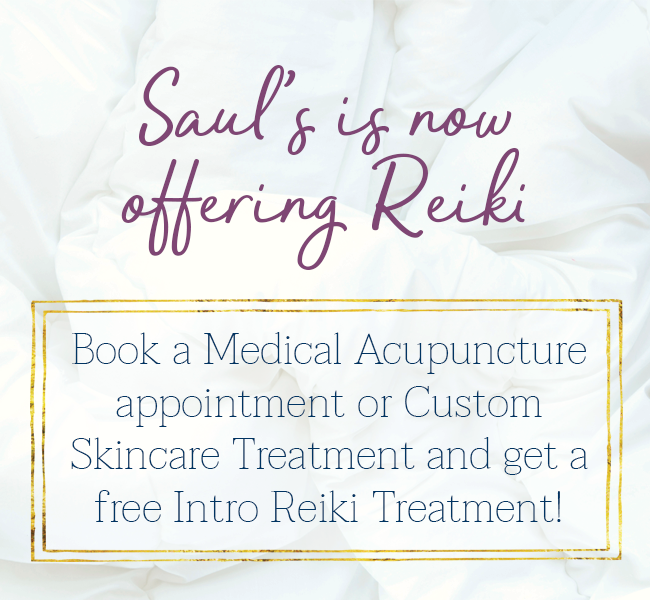 We know if you're on the fence about Reiki then you really just have to experience it to believe it so we currently have 30 minute treatments that are just $40 or if you book a Medical Acupuncture Treatment or 30, 45, 60 or 90 Minute Custom Skincare Treatment from February 1st 2018 - February 24th 2018 you can book to have a free 15 Minute Reiki Treatment on February 24th or March 3rd!